In the printing process of the packaging carton, the process is very important, and different printing processes reflect different styles and grades. The high-end atmosphere of the packaging box is generally reflected by the following conveniences: on the one hand, the design style of the packaging box should be novel, and the layout design should be fashionable and unique. 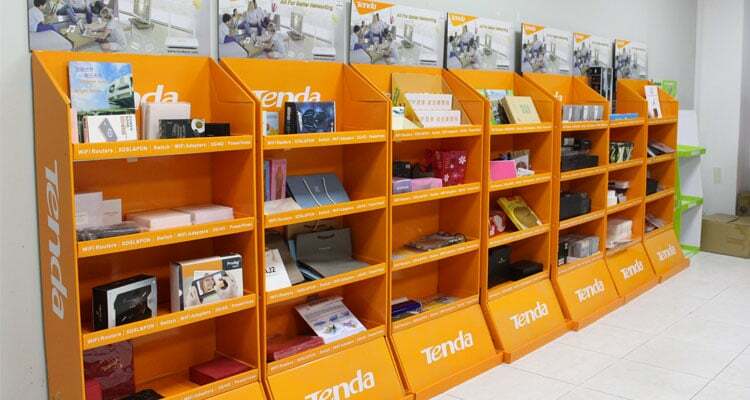 Second, the use of special printing processes, such as: spot color printing, four-color printing, UV printing, etc. ; Third, the use of high-grade printing materials as a lining. The following small series gives you a detailed introduction to spot color printing and four-color printing. Why does the box choose spot color printing? Usually, it is often seen on the cover of the package box by uniform color blocks of different colors or regularly gradual color blocks and characters. These color blocks and characters can be color-separated and then printed with four primary colors of ink, or can be equipped with spot color inks. Then, only one type of spot color ink is printed at the same color block. In the case of comprehensive consideration of improving the printing quality of the package and saving the number of overprints, it is sometimes necessary to use spot color printing. Then, when does the box choose four-color printing? Painters and designers have strong control over color. Generally, due to technical requirements or economic considerations, it must be scanned by a color desktop system or separated by an electronic color separation machine, and then copied by a four-color printing process. In the printing of the packaging box, in addition to monochrome printing, a variety of colors generally require four-color printing, of course, the price is also more expensive than monochrome printing. However, on some high-end packaging boxes, there are also cases where spot color printing and four-color printing are applied at the same time, and the cost and price are correspondingly higher. 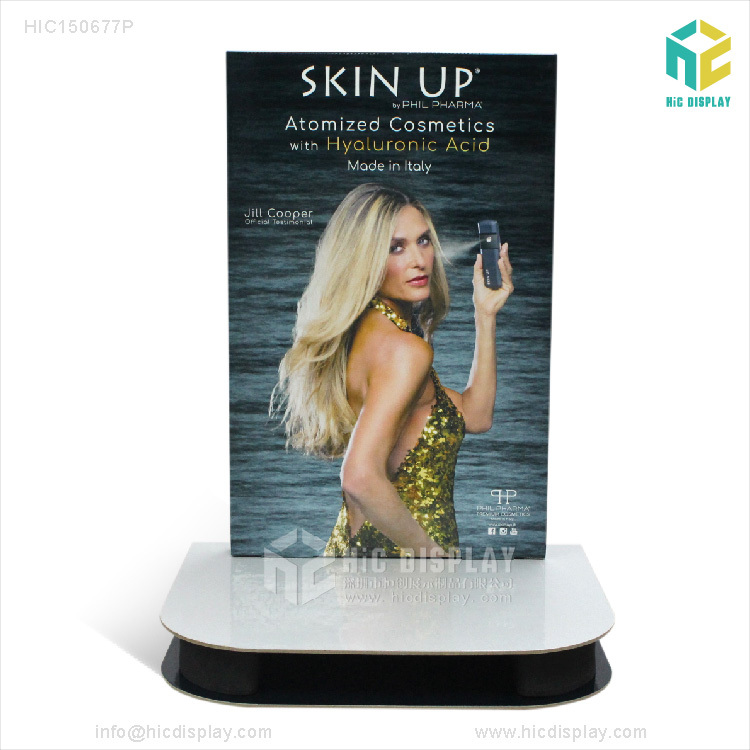 How to choose the right cosmetic display stand for your cosmetics brand? 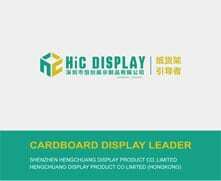 Why Would You Use Cardboard Display? 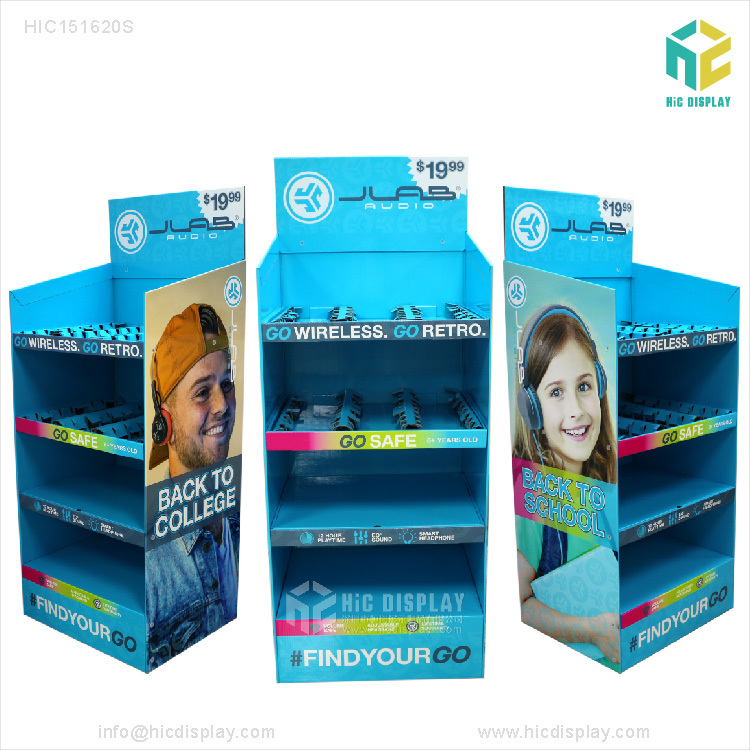 Why Floor Standing Display Units are a Great Idea!